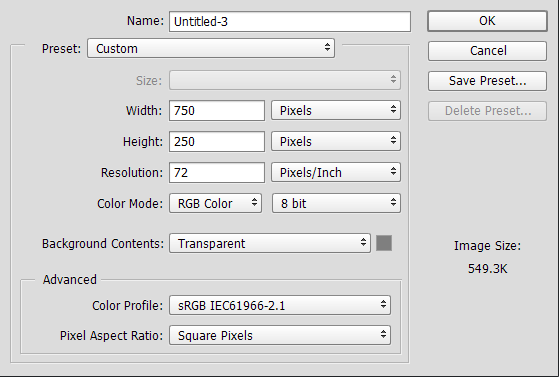 Create your new document - mine are usually 750x250, but it depends on both the length of your text and personal preference. 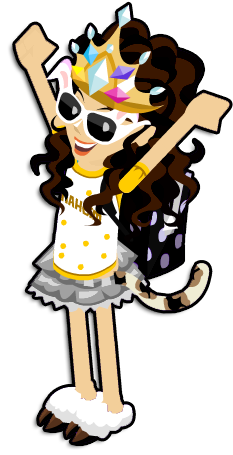 Remember to make it TRANSPARENT. Everybody knows this, am I right? Start typing your text. If you were curious, my font is 'Pea Katie Shea' at 48 pt. 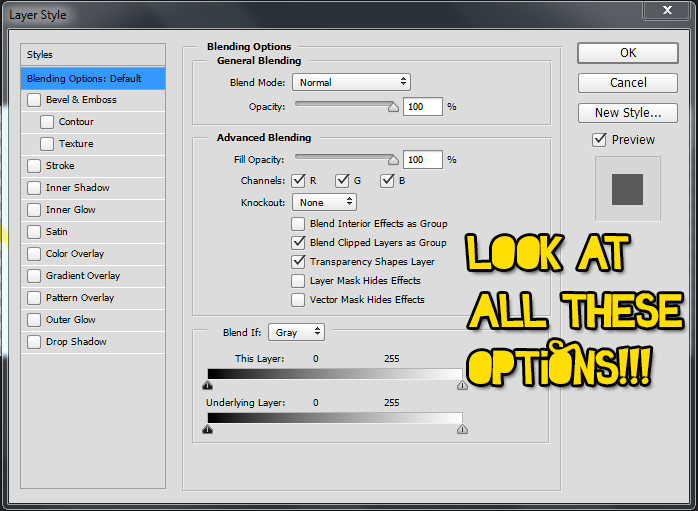 Right click your text in the layers panel, and select 'Blending Options'. 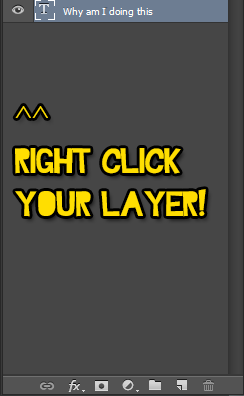 You can also click the button at the bottom of the layers panel, or go to Layer > Layer Style > Blending Options. ...but for now, I am going to focus on the drop shadow. 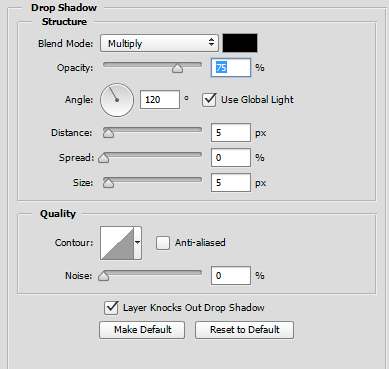 Select 'drop shadow' from the list, and you should get this. 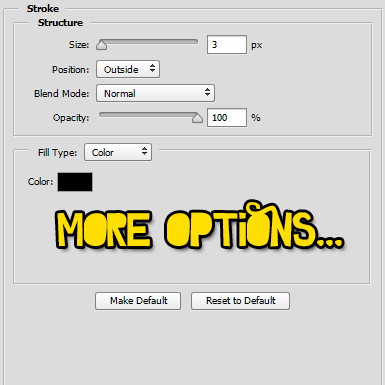 Adjust the options as you'd like - being the boring person that I am, I'll just keep it default. Again, please keep in mind that I am aiming for an incredibly dull, monotonous look with this particular text ^o^ but you can also change these options to your liking! Finish by doing whatever else you want, then crop & save your image. Thanks for skimming through reading my guide! Last edited by AbbygailBearDiva59; 05-15-2015 at 12:45 AM..